Hyperthyroidism- excess production of thyroid hormone leads to hyperthyroidism. Hyperthyroidism increases the metabolic rate. Hypothyroidism- lack of thyroid hormone leads to hypothyroidism. Hypothyroidism leads to hormonal imbalance in most of the people. Thyroiditis- thyroid gland gets inflamed and leads to Hashimoto’s thyroiditis which is an auto immune disorder. Thyroid nodules- formation of fluid filled lumps or solid lumps on thyroid gland leads to thyroid nodules. Thyroid nodules are painless and have no severe effects. Goiter- in men with goiter thyroid gland swells abnormally and becomes enlarged. This can cause breathing problems. Thyroid cancer- this is rare but most dangerous among all the above thyroid problems in men. Just like women men also face similar symptoms of thyroid problems. Signs and symptoms of thyroid problem mainly depend on the type of thyroid problem. Depending on the nature of thyroid gland have the same symptoms of hyperthyroidism and hypothyroidism. Men with thyroid should avoid processed foods, high sugar content foods, iodine-rich foods, whole milk, too much intake of caffeine, red meat, alcohol consumption, tobacco, soya foods, starchy foods and goitrogenic foods like spinach, cabbage, cauliflower, broccoli and so on. Homeopathy treatment for thyroid problems is very effective and works by regulating the functioning of thyroid gland . Thyroid treatment in homeopathy is safe and also free from side effects. Homeopathy treatment for thyroid uses natural remedies extracted from plants, vegetables and minerals. Thyroid treatment in homeopathy is prescribed by homeopath based on the symptoms and theory of individualization. 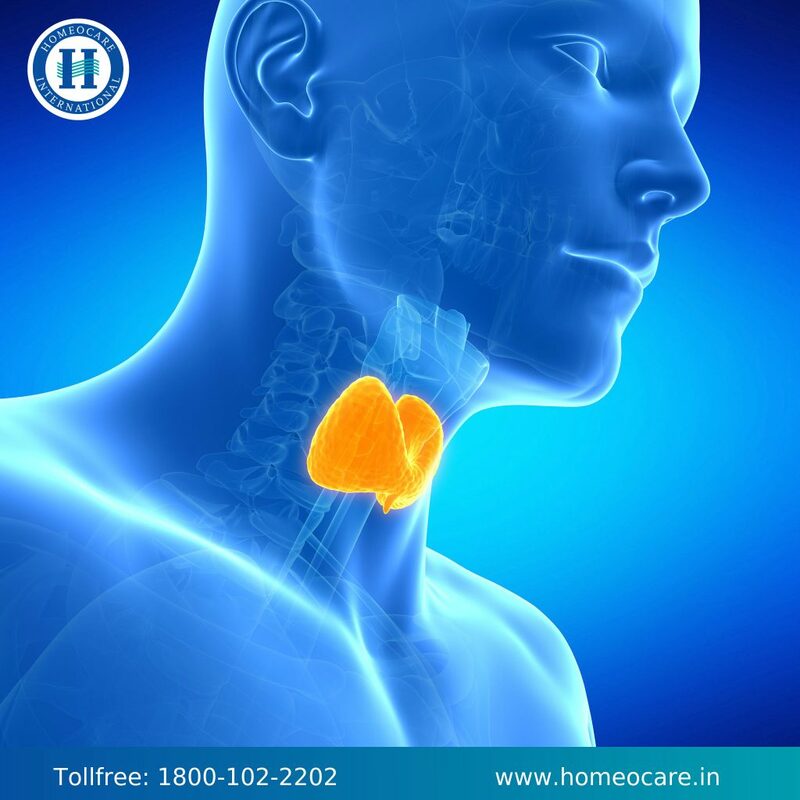 Homeopathy treatment for thyroid not just aims to treat the signs and symptoms of the problem but also focuses on treating the root cause of the problem. 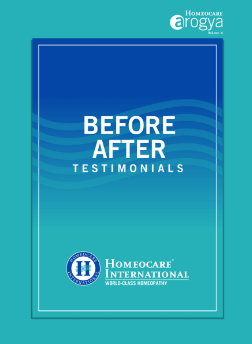 Thyroid treatment in homeopathy not just treats the thyroid problem but improves overall well-being of individuals. Homeopathic thyroid treatment is safe and suitable to all age groups.